Fall in love with your body this Fall. 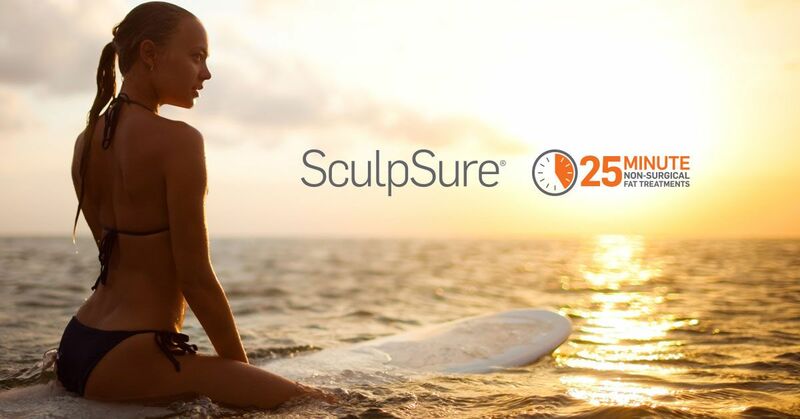 Get $200 Off your First SculpSure, 30% Off a Second Site and 40% Off a Third Site. Book by 9/30 No extra discounts allowed.